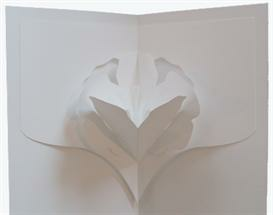 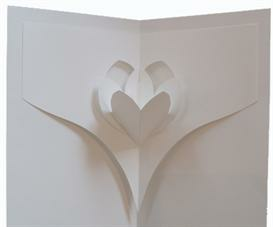 This Kirigami is part of the 12 Gift series. 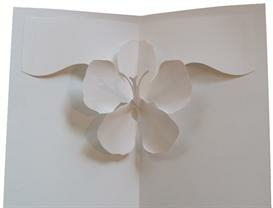 Send someone special a different Kirigami every day for 12 days before Christmas. 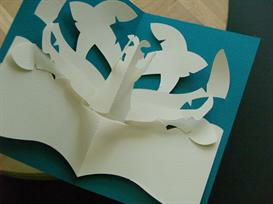 And on the final day, include a book cover to attach all the cards to create a unique Kirigami pop-up book. The lucky recipient will remember the unique handmade gift and cherish it for years to come.